There are so many incredible blogs out there. If I ever need inspiration, motivation, or a cosy read whilst I’m having my breakfast, I always turn to my favourite bloggers to see what their latest posts are, so I thought today I would share a few of them with you! These are the few that came to mind straight away but there are so many others that I adore as well so if I follow your blog but haven't mentioned you here, please remember I wouldn't be following if I didn't love it! For all the bookworms and writers out there, Cait's blog is for you! Not only does she motivate me by the fact that she has previously written a novel in four days, she’s absolutely hilarious. Every single one of her posts leaves me smiling and she’s one of those bloggers that just pours her personality into everything she does! Meg has one of those blogs that just ooze cosiness. We’re totally kindred spirits and reading her blog always leaves me feeling happier than I was before. I’m looking forward to reading her blog throughout autumn as I’m sure she will create posts that just make me feel all warm and fuzzy inside! I’m sure you all already know this beautiful blog by Rebecca. She has over 50k readers and yet she still manages to reply to every single comment that is left on her blog and I just love that. She uploads almost every day and every single one her posts is incredible. She’s also one of those bloggers that I completely trust with her beauty and skincare recommendations! Eloise has one of the most beautiful blogs I've seen. She focuses on promoting self-love, kindness and cruelty free living and I absolutely love it. The photography is absolutely stunning and her writing is so lovely. 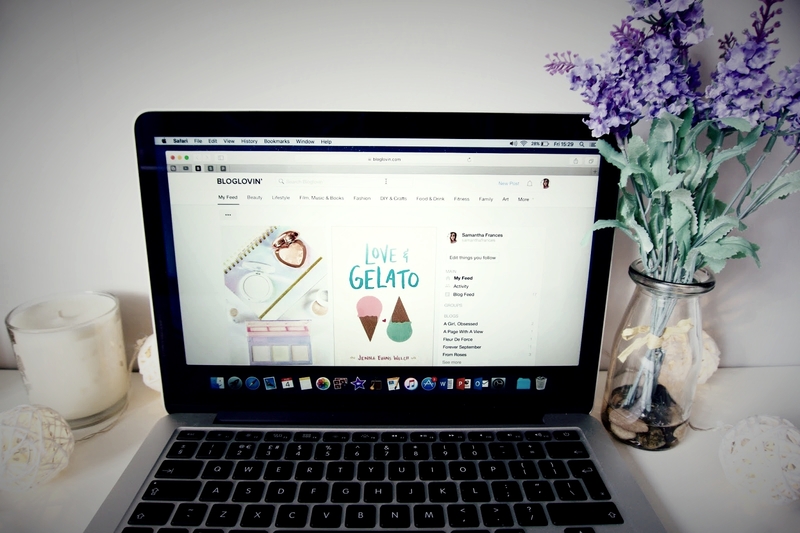 You can’t fail to be inspired and uplifted when you visit her blog! As I said these are just a few of the blogs I love and there are so many other wonderful bloggers out there. Also I know this will probably seem tiny to some people, but I just reached 100 readers on bloglovin' and I’m so unbelievably thankful to everyone who reads my blog, so I thought I would give a little shoutout to some of the people who always leave wonderful comments on my posts and whose blogs you should go visit and show some love! Thanks for sharing! I'm going to have to look some of these bloggers up! I loved reading this! Checking everybody mentioned out now!! Thanks for sharing, think I've found some new fab blogs to read! I'm definitely going to be checking out these blogs!.. I always love visiting your blog, your posts are always so well written and just seem to speak to me! Oh thank you so much for sharing! 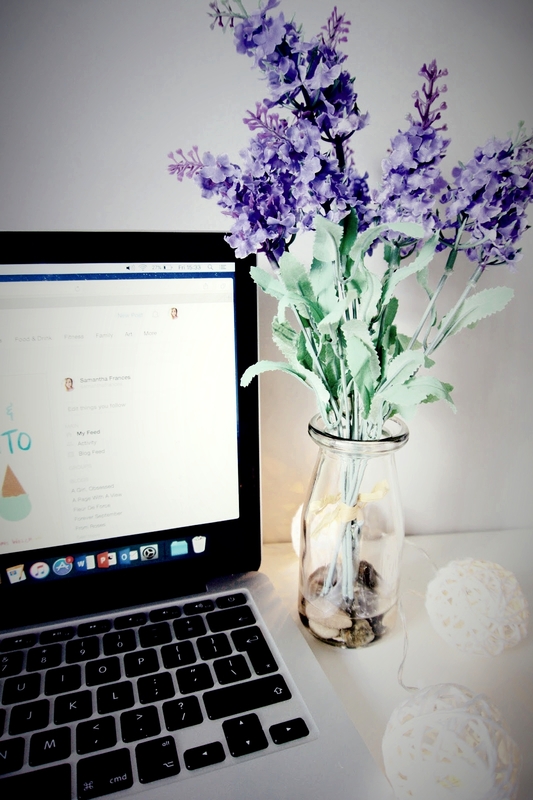 I'm always on the hunt for new blogs to follow - so I'll definitely click my way through your list now.